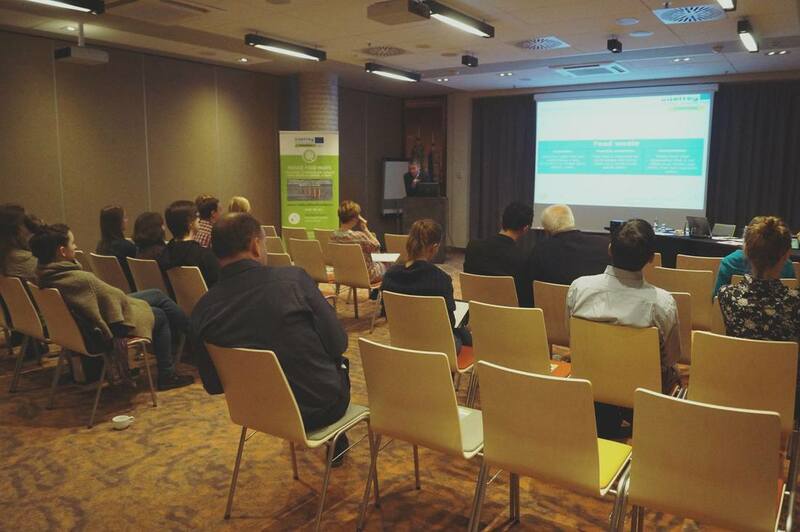 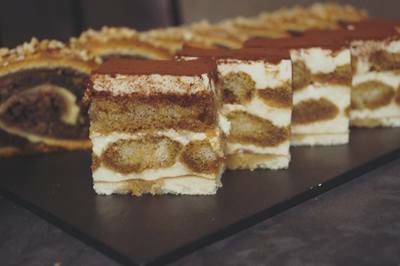 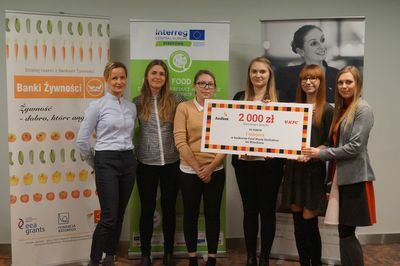 The weekend of November 17th-19th, 2017 at the Mercure Wroclaw Centrum Hotel 25 participants dedicated their time and knowledge to #reducefoodwaste in Poland. 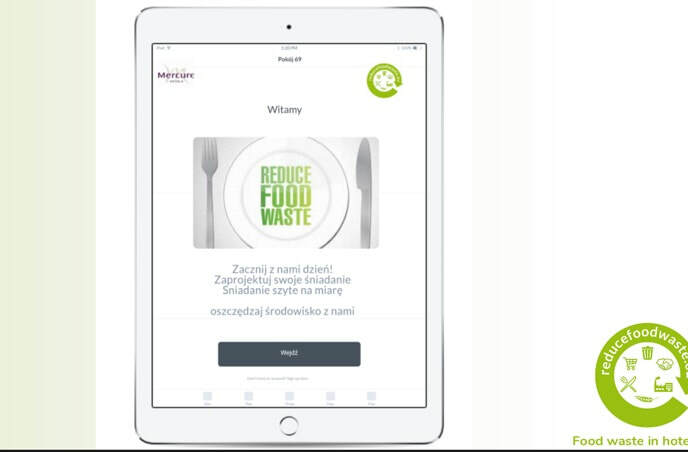 It was an in depth experience learning about food waste, waste management and app developement supported by our partners Orbis Group, Amrest, Foodsharing Wroclaw, Foodbank Wroclaw, SOLVENA and Abrys. 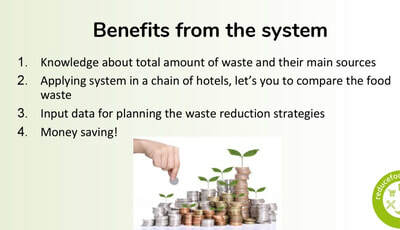 Ideas how to reduce food waste in hotels? 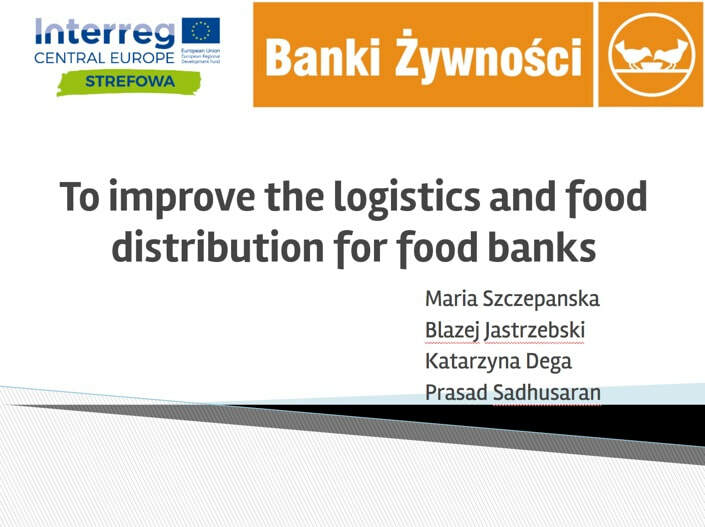 Idea how foodbanks can improve their logistics? 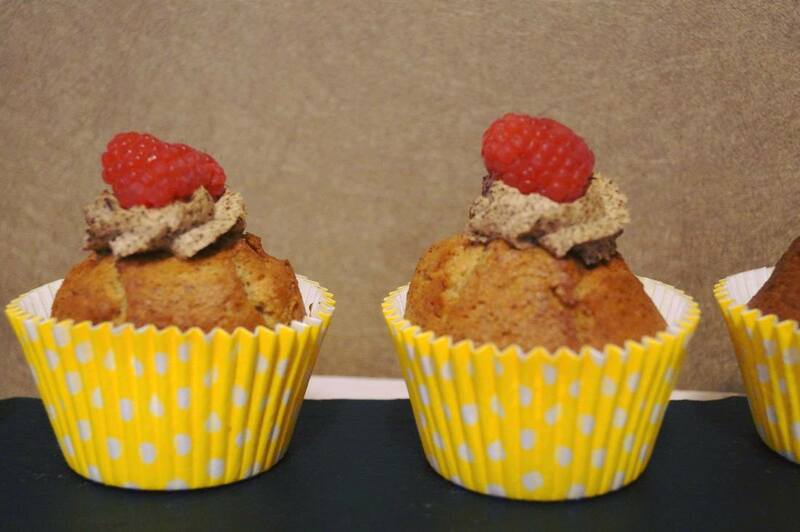 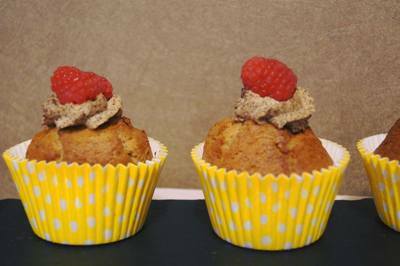 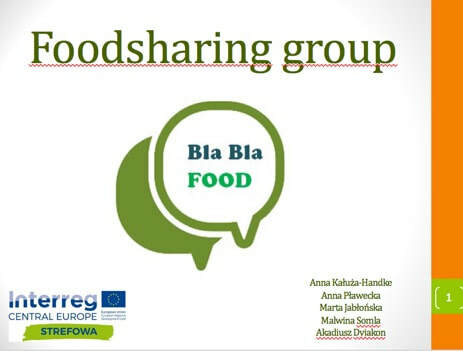 ​Ideas how to help foodsharing reduce more food waste in Wroclaw? The jury decided on these criteria who will win the Food Waste Hackathon in Wroclaw and didn't take the decision lightly. 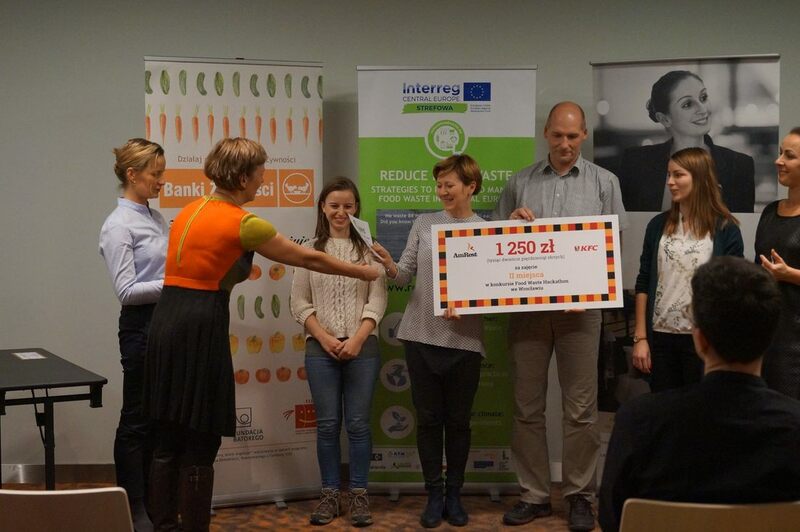 The jury members brought a lot of nice prizes for the winners! 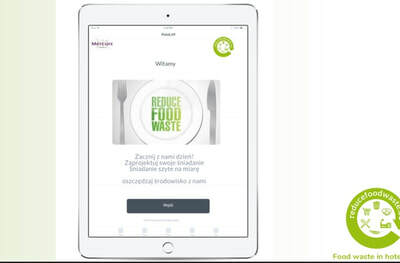 a yearly subscription for these 5 magazines from ABRYS : "Energia i Recykling", "Przegląd Komunalny", "Zieleń Miejska", "Wodociągi-Kanalizacja"
​One of the ideas from the 5 Food Waste Hackathons (Austria, Italy, Czech Republic, Hungary and Poland) will be finished and implemented by STREFOWA and spread in our networks, possible the entire EU and especially all our partner countries. 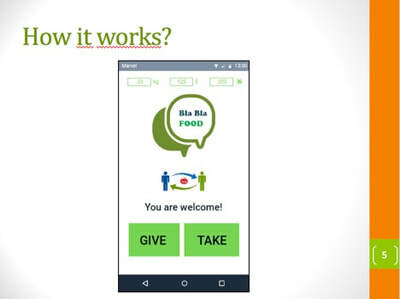 The App will be part of the non-profit project STREFOWA. 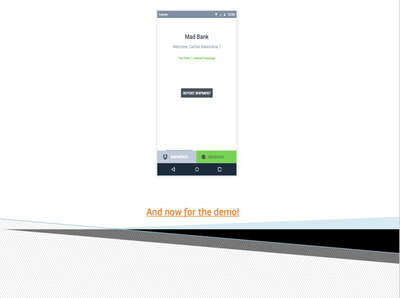 It will be for free to use and also the code open source. 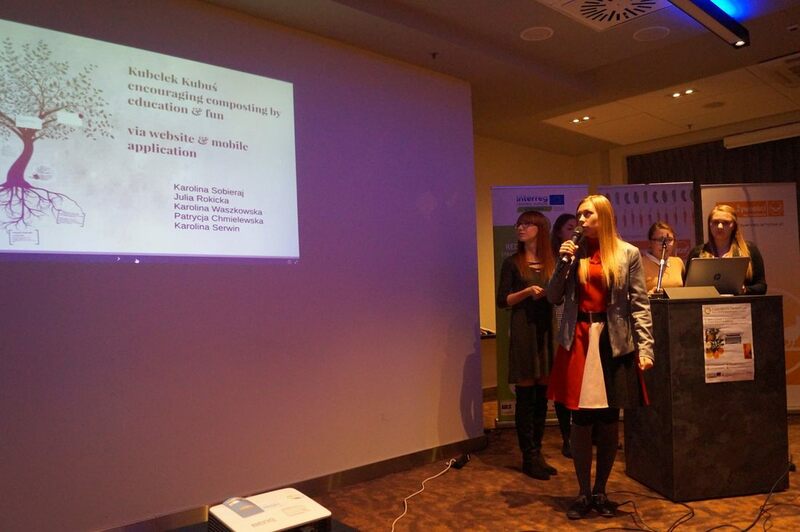 The team with their names will be acknowledged in the application. 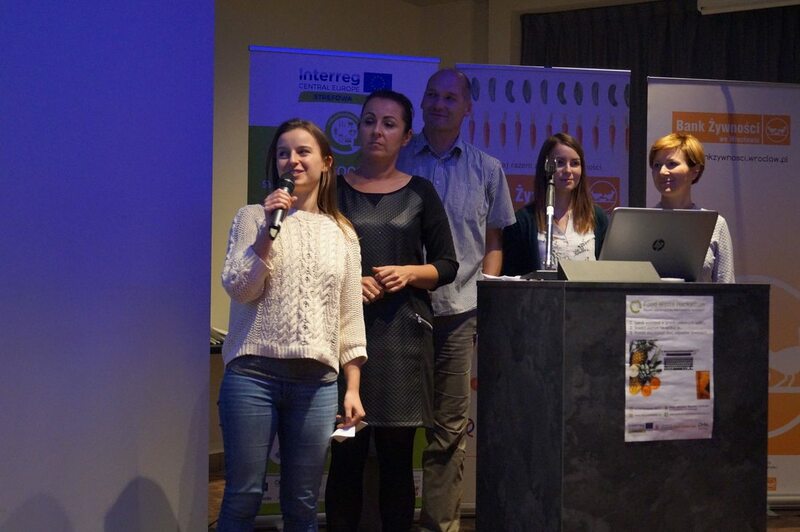 All teams will be invited to pitch their ideas at one of the STREFOWA conferences later in the project. 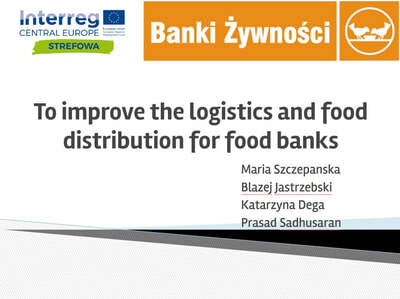 The decision which app idea will be implemented will be made by the lead of STREFOWA earliest in 2018. 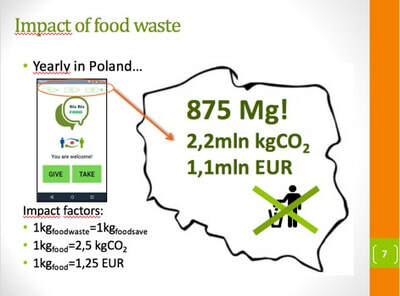 Ideas developed at STREFOWA Food Waste Hackathons are open source (they are a teameffort, based on valuable information from the experts presenting the challenges). 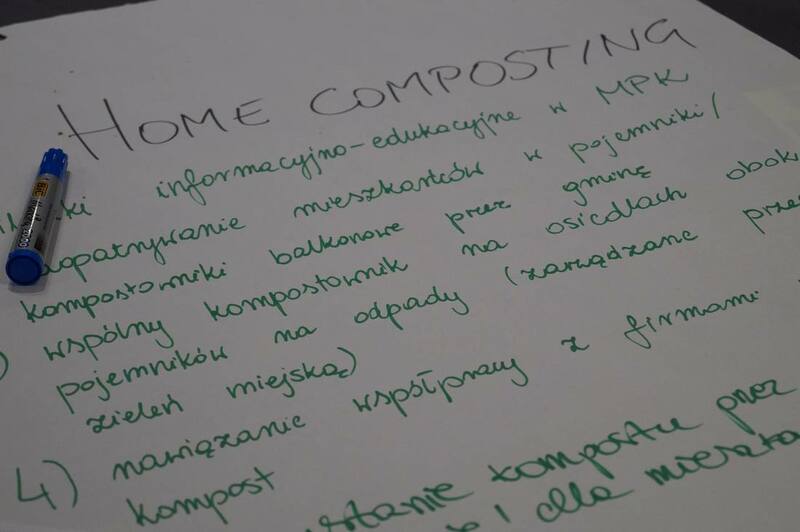 The ideas will be shared on this website and the goal is to have them implement in as many places as possible. 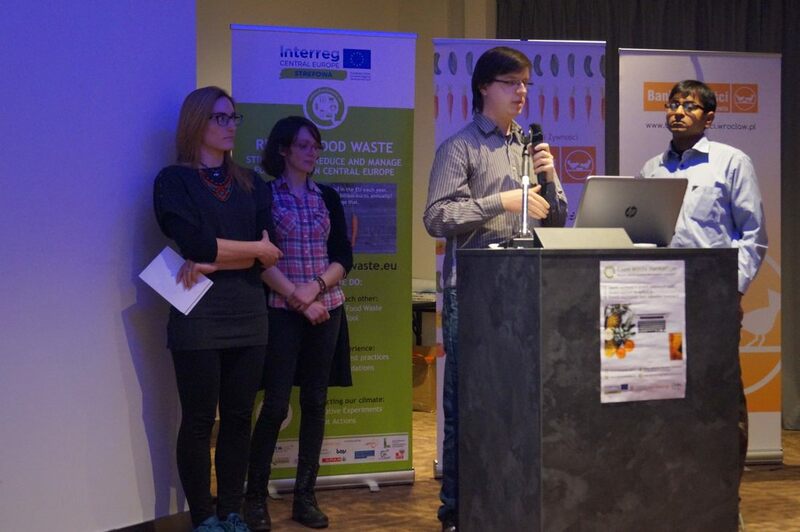 One idea from all 5 STREFOWA Food Waste Hackathons will be implemented by STREFOWA in 2018. 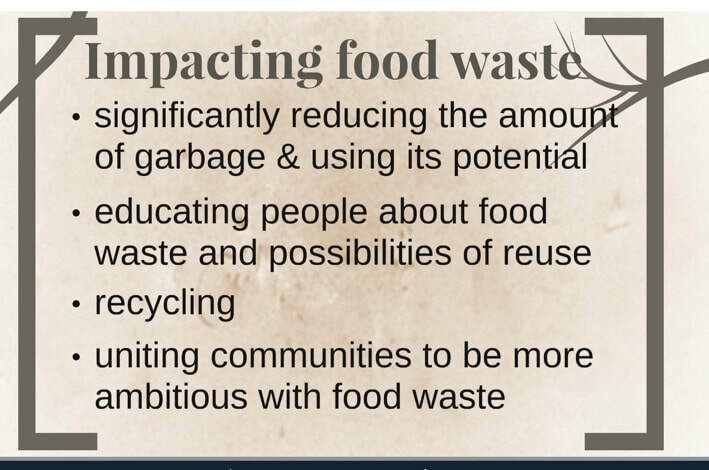 A STREFOWA Food Waste Hackathon is not a start-up competition and is not the best place to share secret ideas. 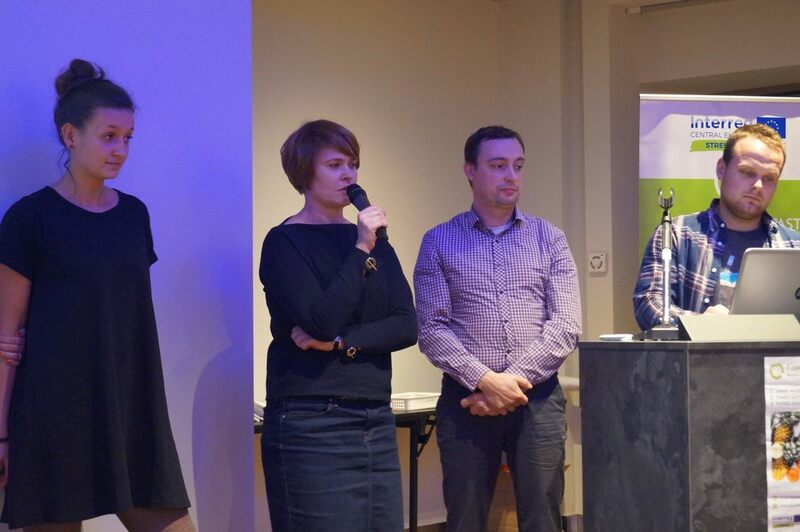 STREFOWA Food Waste Hackathons are about creating an environment to make innovation against food waste happen, for everyone to develop further. 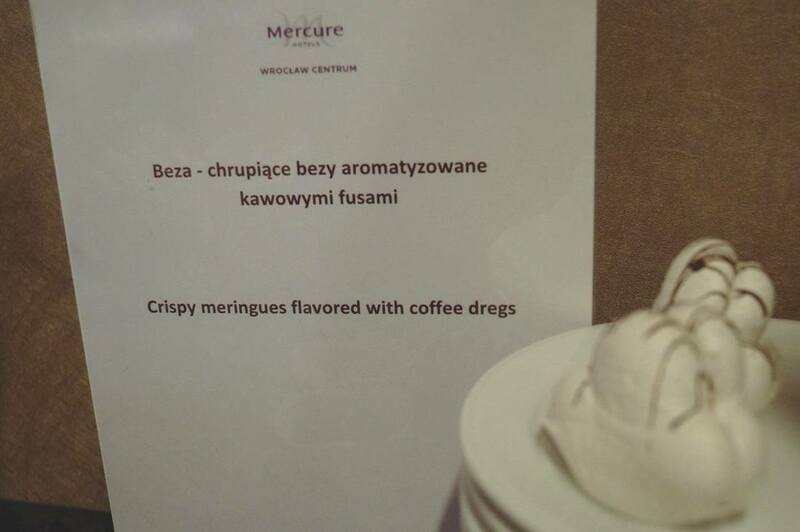 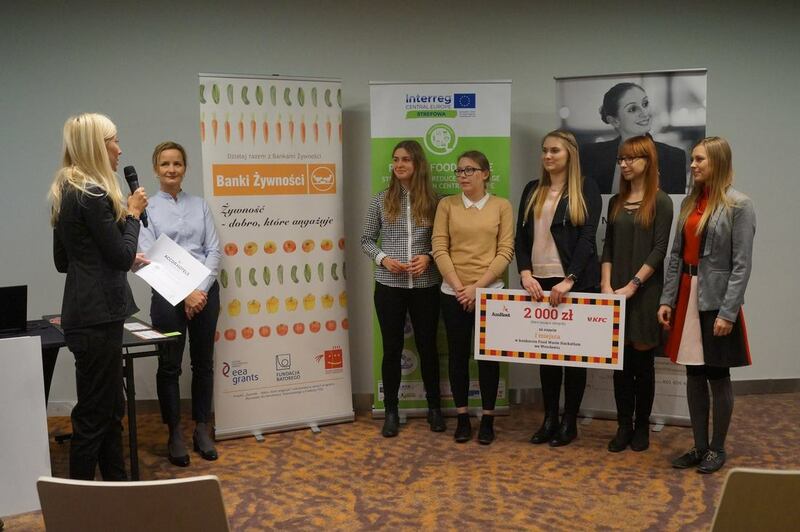 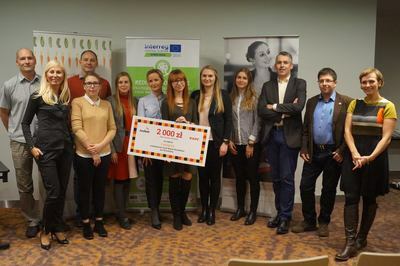 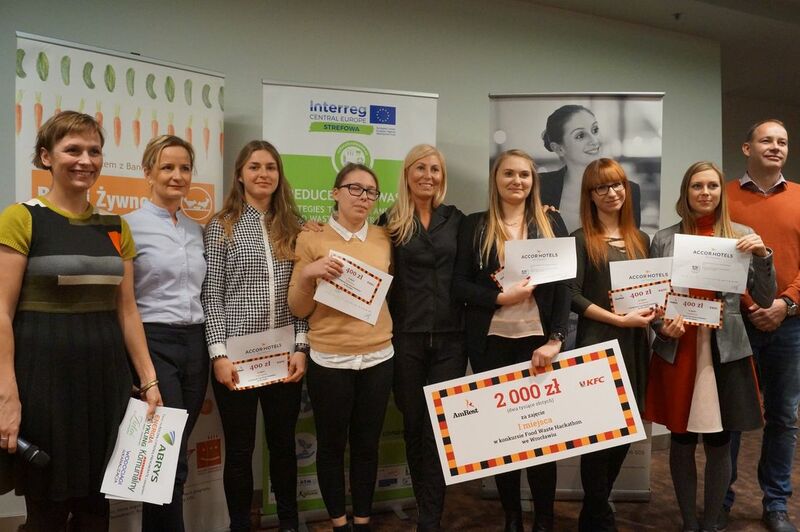 The Food Waste Hackathon Wroclaw was held at the Mercure Wroclaw Centrum. 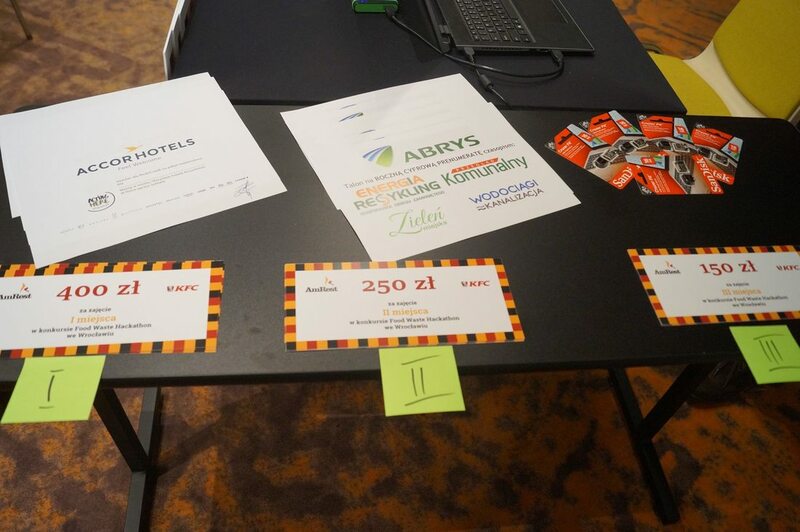 Orbis Hotel Group provided the Food Waste Hackathon with the location and the food for the event. 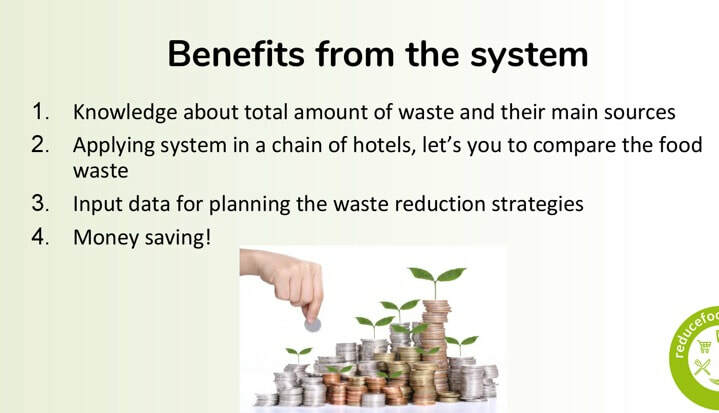 It was impressive and inspiring to see how a 4 star hotel is putting a lot of effort to #reducefoodwaste. 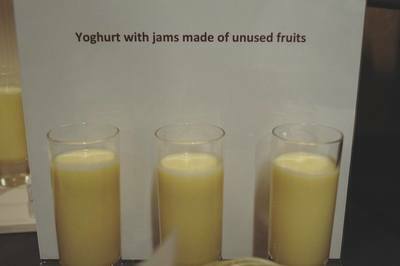 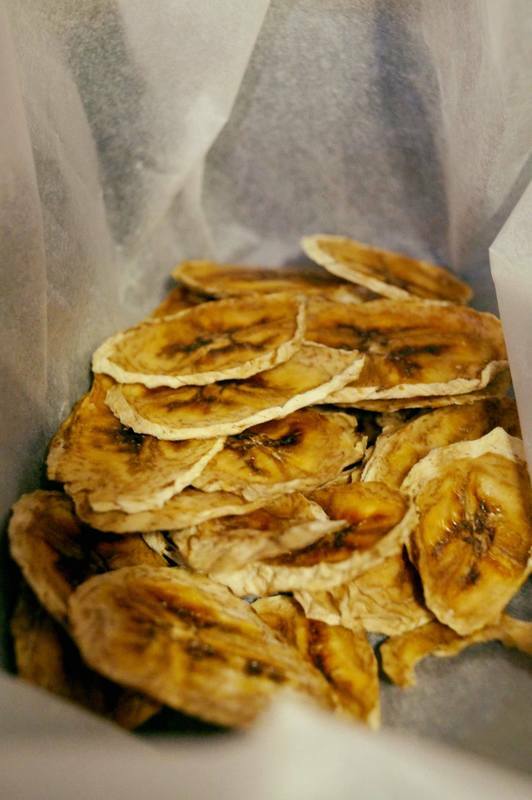 We enjoyed a best practice buffet, where they used surplus food in smoothies, and made chips out of them. 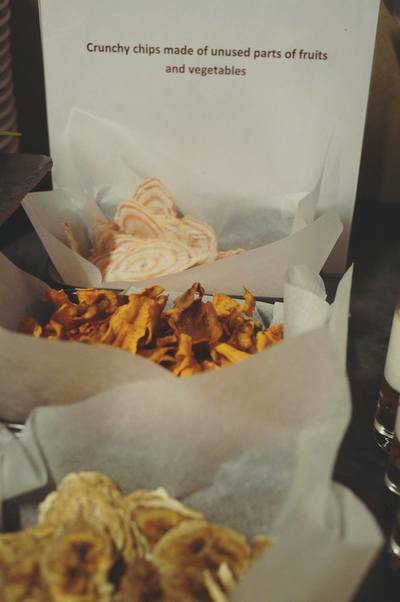 Everything was served in small single portions, which the hotel found that prevents foodwaste. 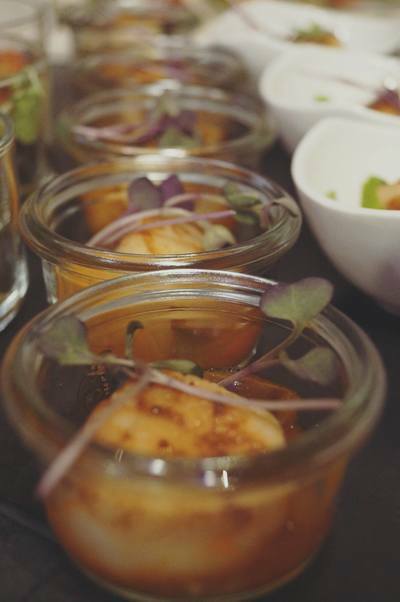 Also for our warm food, the chefs were very creative, using old bread for croutons for the soup and what wasn't finished we got as salat decoration. 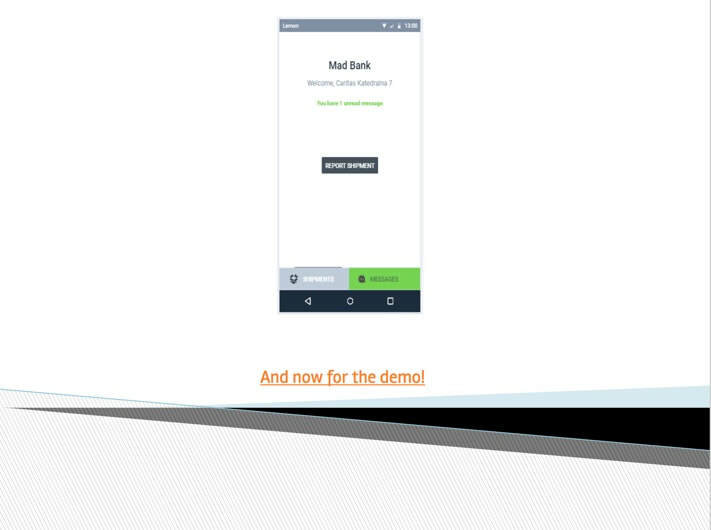 And many great examples more. This team created a system for donors to electronically add input of the amounts of food for donation. 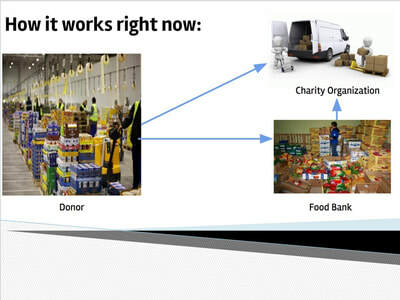 It is like an online shop for donated food with the aim to reduce the time needed in foodbanks to keep stock of the food to distribute the information. 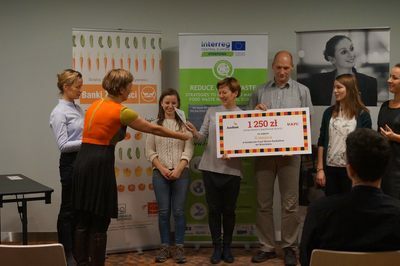 The winning team created a website to educate people about the potential of reusing food waste in home composting, uniting communities to be more ambitious about food waste, reducing the amount of food waste in municipality waste. An app for individuals to share food with each other. 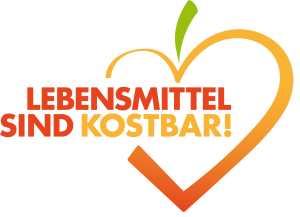 It is like an onlineshop where everything is for free. 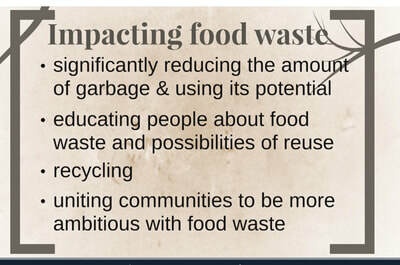 Where people can add and take food and be food saving heros. An app to help the hotel to reduce food waste by asking the guest to download an app when they connect with the WIFI to use this hotel app to share their food preferences with the hotel, so that they can plan accordingly. 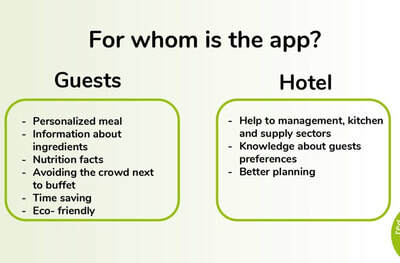 Guest will receive rewards for sharing the information with the hotel.